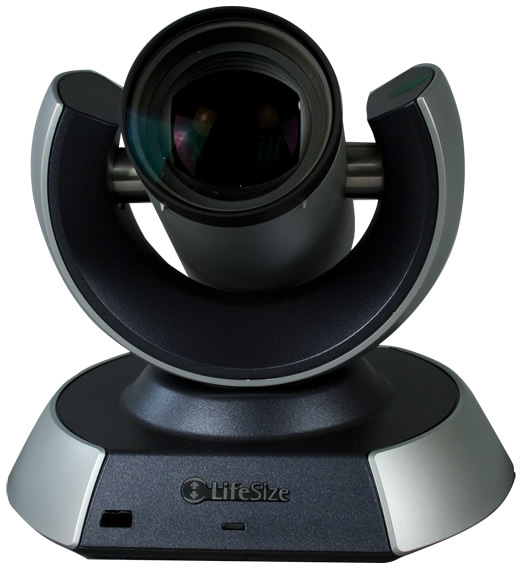 The LifeSize® Camera 10x™ supports full 1080/30p HD and offers the highest quality zoom capability for any size offices, conference room, meeting center or auditorium where full HD quality video must be captured over a distance. 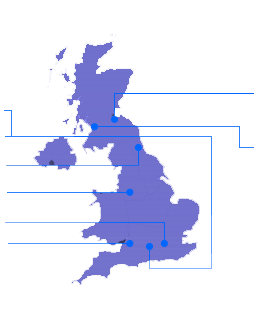 To further advance image clarity and flexibility of use, the Camera10x delivers immersive image quality in a wide range of light conditions, including low-light environments such as an executive boardroom or a large university lecture hall. Camera 10x is designed to support and enhance HD video communication by providing lifelike video quality through 10x optical zoom, better low-light handling in medium and large spaces, and support for Full 1080p HD. The Lifesize Camera 10x HD video conferencing camera, offered with Lifesize Icon and Lifesize 220s, perfectly captures every gesture and facial expression in 1080p HD up to 60 frames per second—so detailed and true to life, it’s as if you are there. With smooth, quiet Pan/Tilt/Zoom handling and the anti-glare visor, LifeSize Camera 10x ensures that conference participants and the information being shared remain the focus of the HD video call. LifeSize Camera 10x is the ideal choice for a truly collaborative, true-to-life communication experience.